The Guild of Professional Wedding Services will be supporting The Wedding Wishing Well Foundation at its next wedding fayre in January. 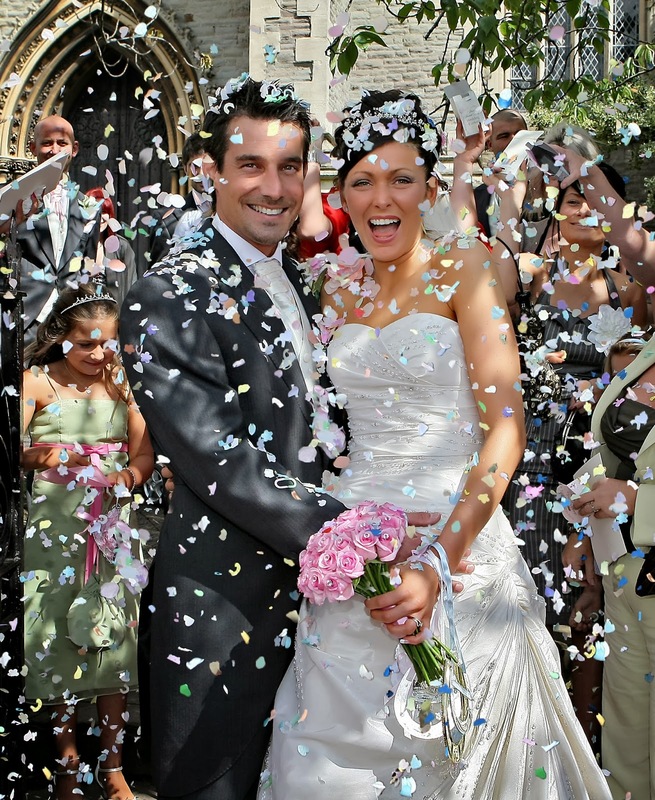 From Guild members’ personal experiences, they felt the foundation was a very important organisation to support because of their important work: organising and funding weddings for terminally ill people. The Guild members, who provide some of the very best wedding related services in our region, discussed ways in which to raise both awareness and funds for The Wedding Wishing Well Foundation and decided to organise a ‘Charity Prize Draw’ with all funds being donated in its entirety to the foundation. With 25 prize draw winners, couples will be receiving discounts from Guild wedding service providers and in addition, the ‘same value’ will be donated to the foundation by the Guild members to boost funds for terminally ill people wishing to get married. The Charity Prize Draw will be held at The Guild of Professional Wedding Services Annual Wedding Fayre on Sunday, 5 January 2014 at Old Down Manor in Tockington, Bristol. Come along to the wedding fayre and meet all the Guild members and also hear Naomi’s story, the founder of The Wedding Wishing Well Foundation. For more information go to www.theuniqueweddingguild.co.uk and www.weddingwishingwell.org.uk. 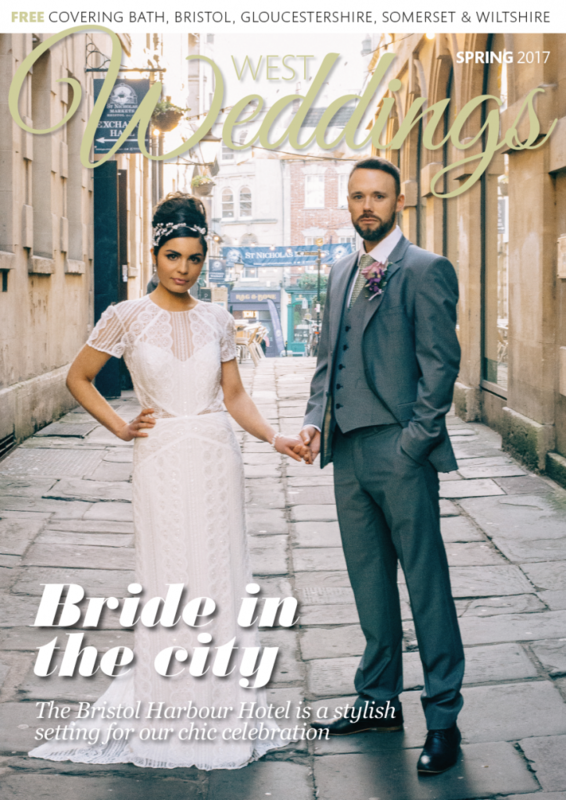 Little Wedding Space Pops Up in Bristol – LIMITED TIME ONLY!